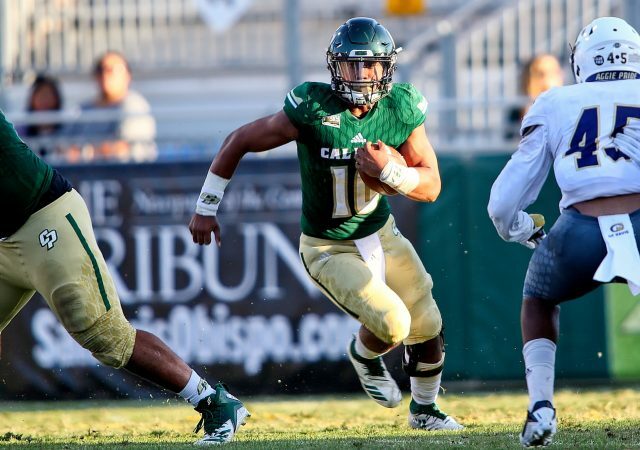 The senior quarterback that lead the Cal Poly Football team to recover from their worst season in 50 years. 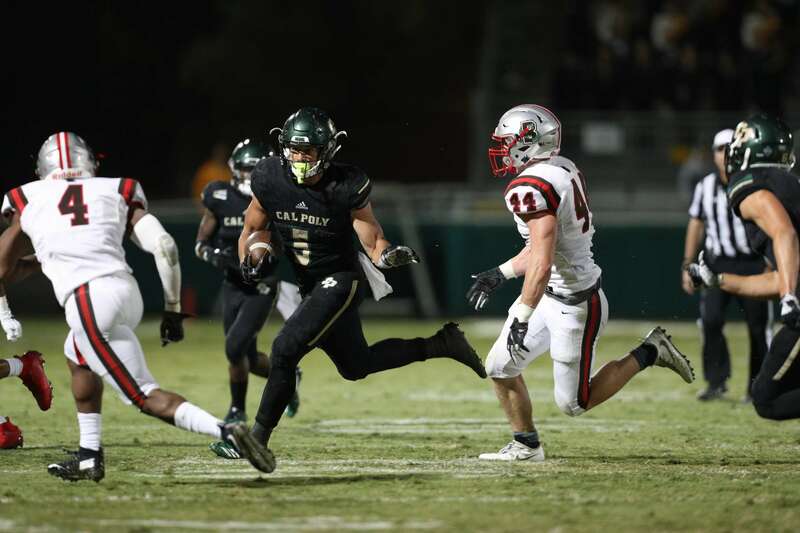 Cal Poly’s 44-15 win over Brown had extra significance for the Mustangs’ offensive leadership. Injuries and setbacks led to the Mustangs finishing the season 1-10, the worst season for the Mustangs in 50 years. 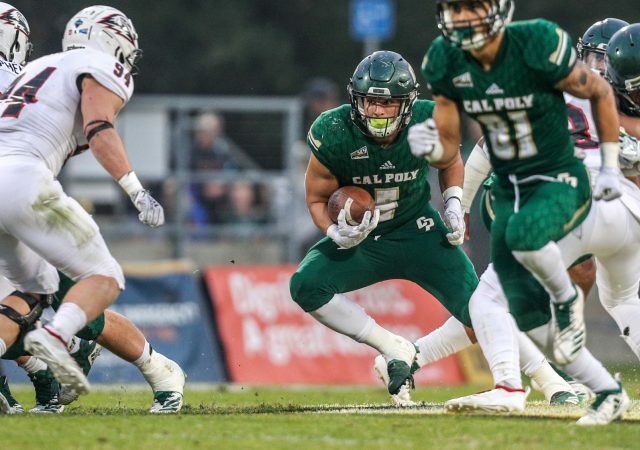 Cal Poly remains winless this season after a 45-38 overtime defeat against No. 21 Northern Iowa (UNI) Sept. 9. The Mustangs have been using their five-week training camp as a way to improve on key issues from last year.